The new model also has pop-up machine guns. 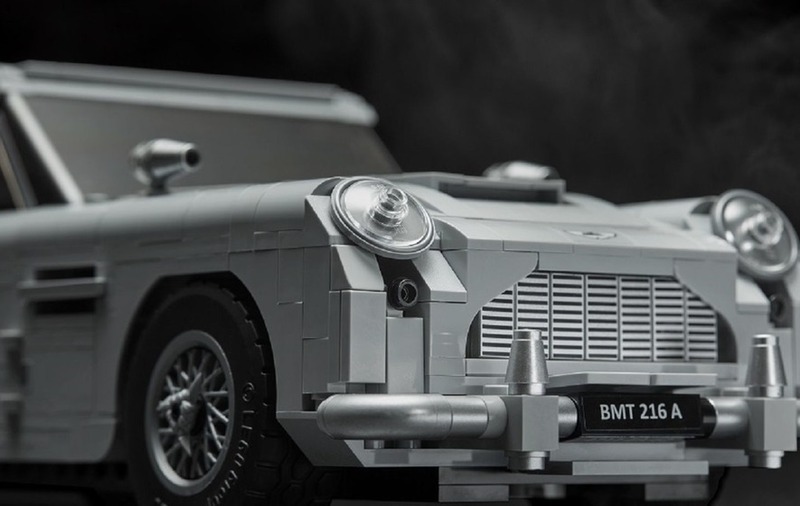 Lego has unveiled a James Bond inspired Aston Martin model, complete with outlandish gadgets including an ejector seat and pop-up machine guns. The new James Bond Aston Martin DB5 is a 1:8 scale model of the classic car which appeared in Bond film Goldfinger. The new toy also includes several of the outlandish gadgets and weapons that appear on the car in the film, including tyre-scythes, pop-up machine guns and a working ejector seat. The new model was unveiled at the toy firm’s flagship store in Leicester Square by current Miss Moneypenny, Naomie Harris. The car is made up of 1,290 pieces in total and is part of Lego’s Creator Expert series. 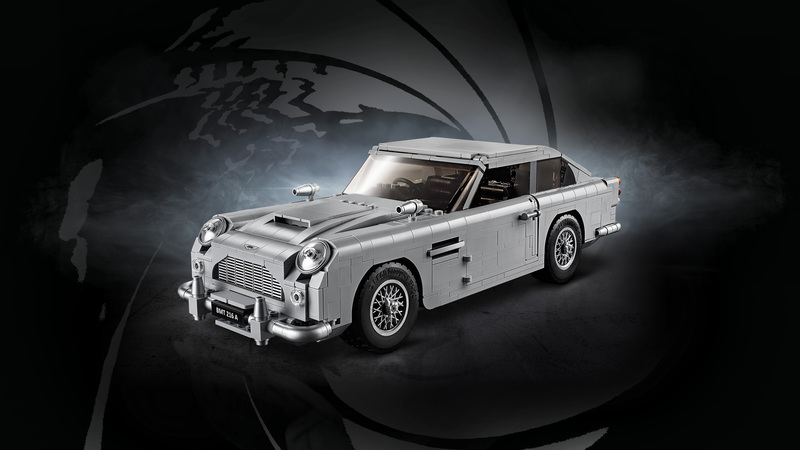 Lego designer Michael Psiaki said: “James Bond fans will go wild for all of the authentic features and functions we’ve put into this car including the tyre-scythes, pop-up machine guns, and working ejector seat. 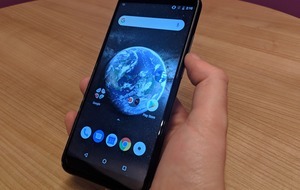 The new model is on sale now and costs £129.99.